Strategies are important. They help us know what we are working on, why we are working on it and most importantly, how. In order to give yourself the best chance of success, it is important to take several steps to ensure that your strategy is reality based. 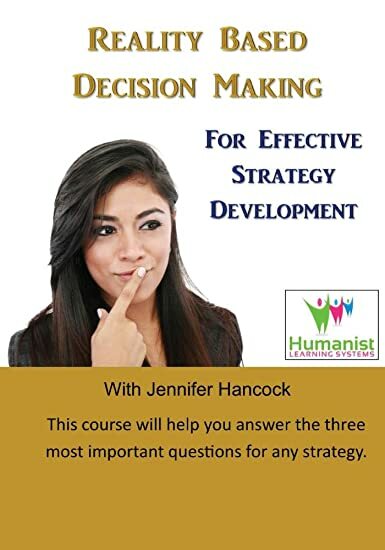 This program will help you learn how to answer the three most important questions for any strategy.